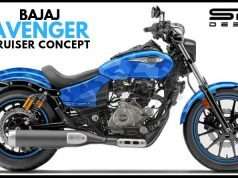 Bajaj is gearing up to launch Avenger 160 cruiser motorcycle in the Indian market. The 160cc cruiser will be carrying a price tag of Rs 82,500 ex-showroom. 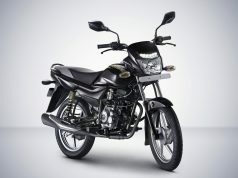 This 160cc 4-valve engine also does duty on Pulsar NS160 motorcycle which retails at Rs 82,600 ex-showroom Delhi. 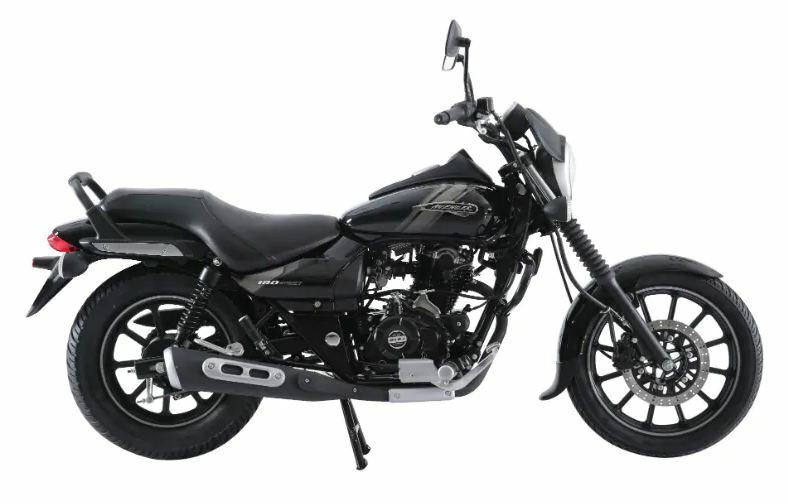 Last year, Bajaj launched Avenger 180 which at a price tag of Rs 83,500 ex-showroom. 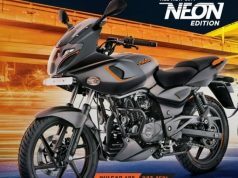 This bike replaced Avenger 150 in the Indian market. Now a new Avenger model with a 160cc engine will replace the Avenger 180. The new engine is said to be BS-6 ready and will feature 4 valves instead of 2 in most of the older Bajaj engines including Avenger 180. Avenger 160 will get a single-channel ABS as standard to keep the cost down. We might see updated styling on new Avenger 160. The bike can get a fully digital instrument cluster to spice up the things. 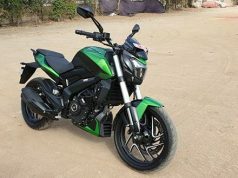 What we don’t know yet, is the tuning of 160cc engine on the upcoming Avenger 160. In the Pulsar NS160, the engine makes 15.5 bhp and 14.6 Nm torque which is a good number in its own standard. Also Read: Bajaj Pulsar 180F, Will it work? However, in Avenger 160, we can see a slightly different state of tune to deal with the urban as well as highway roads. 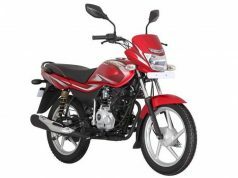 At present, the 180cc Avenger makes use of 15.5 bhp and 13.7 Nm which is not exciting when we know that the bike weighs 150 kg. 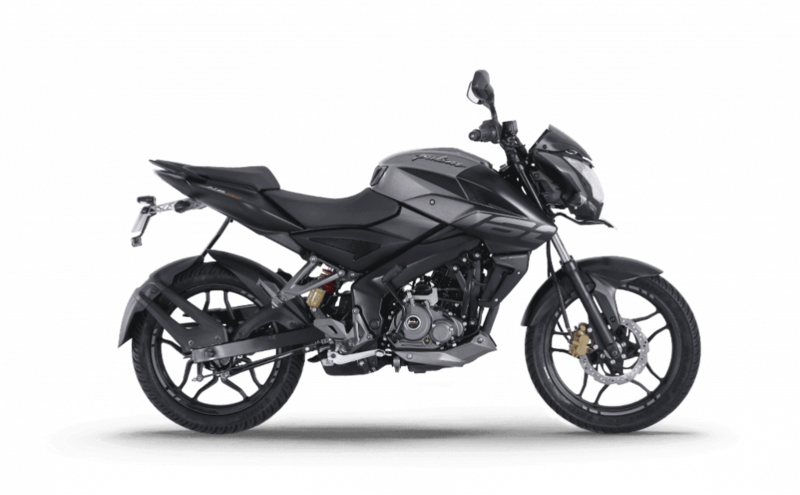 In my opinion, the power and torque figures on Avenger 160 remain similar to those of Pulsar NS160 as it will deliver better performance to the cruiser motorcycle. This will also increase the fuel economy as the engine is a smaller 4-valve unit. Speaking about the components, Avenger 160 will feature front Disc and rear drum brake. 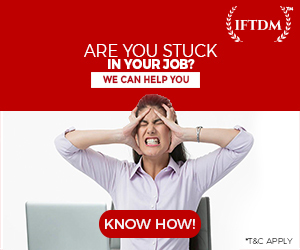 telescopic forks are the front and twin spring loaded dampers at the rear does the shock absorption. Front and the rear wheels are 17-inch and 15-inch respectively. 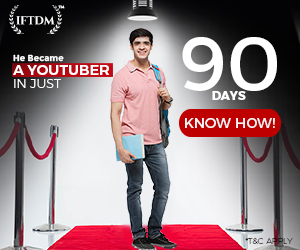 Alloy wheels are wrapped with 90/70 and 130/90 tubeless tyres. The best thing about Avenger is its comfortable riding posture. You can ride the bike for long distances without any problem. Without a doubt, Bajaj Avenger makes for the best cruiser you can buy in about a lakh Rupees. 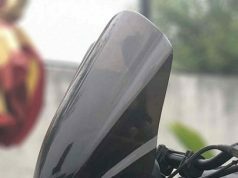 Once launched, Avenger 160 will rival the ugliest cruiser in India, the Suzuki Intruder 150. I don’t think it will rival because nobody looks at the Intruder. 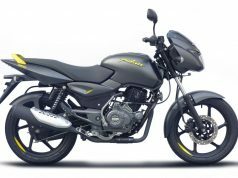 With Avenger 160 Bajaj will create a gap between its 220cc range of Avenger bikes and this will help in the sales of both the segments. Bajaj is also gearing up for the launch of new Pulsar 125 NS as well as Platina bike which Rajiv Bajaj says will be a very innovative product. 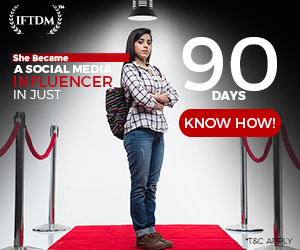 The new innovative products from Bajaj will launch in the month of June 2019.